And so it continues for the third year running. We’re at a whopping 32 and we’re not done yet! 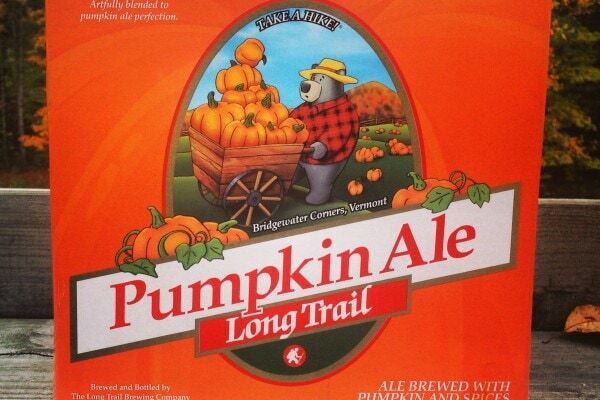 Claims to be New England’s first pumpkin ale, which, having just seen the plethora of pumpkin ales in New England, seems to a bit unlikely given that the brewery’s only been around since 1989. Nevertheless, the ale is good, with a hint of pumpkin flavor and a delightful lack of the “pumpkin pie spices” that seems to characterize most pumpkin ales. Edited: We tried this again in 2014 and once again rated it as a 6 — without checking what our previous rating was first. Consistency! This bottle cracked when opening which may have skewed my opinion slightly. 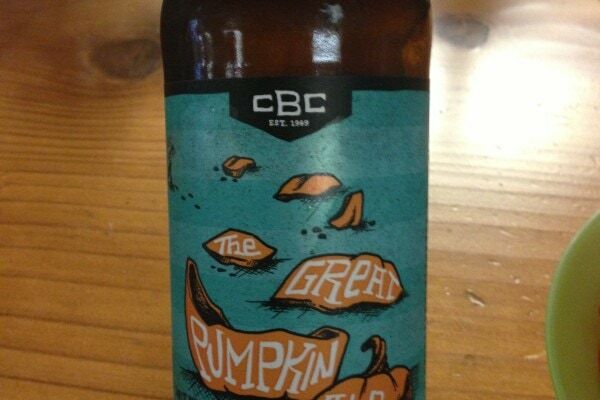 Decent dark beer, faint spice, reminiscent of chai, but not really pumpkin. An enjoyable drink, very heavy on the lemon flavoring. Too sweet to drink more than a glass. Terrible smokey/ashey aftertaste (approx 4.5 seconds after). 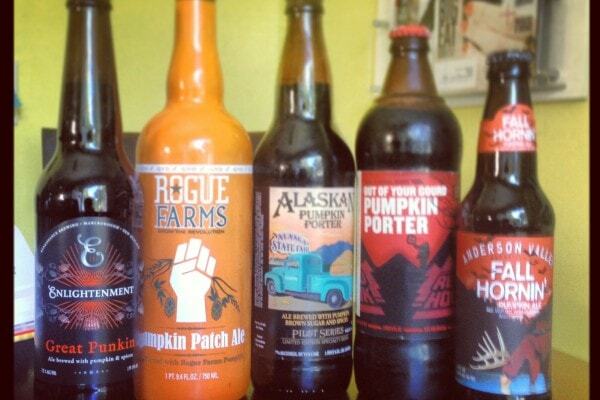 Doesn’t taste like pumpkins. Tastes like bad beer. Better than Alaskan. Not ashy. Not really pumpkiny. Delicious with lots of pumpkin. 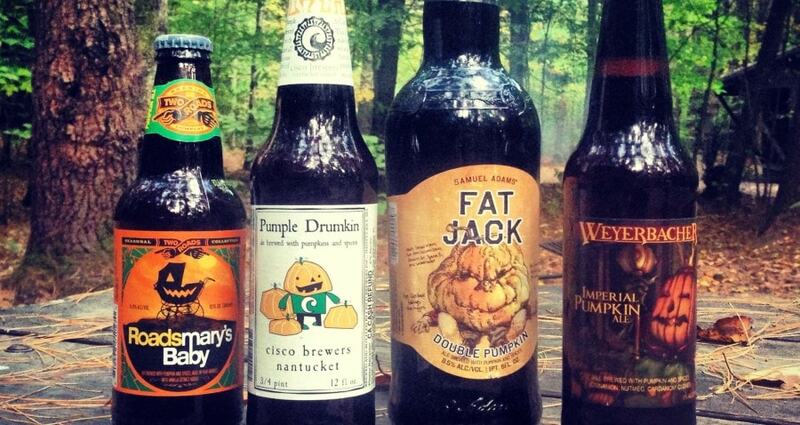 This is what pumpkin ales should taste like. 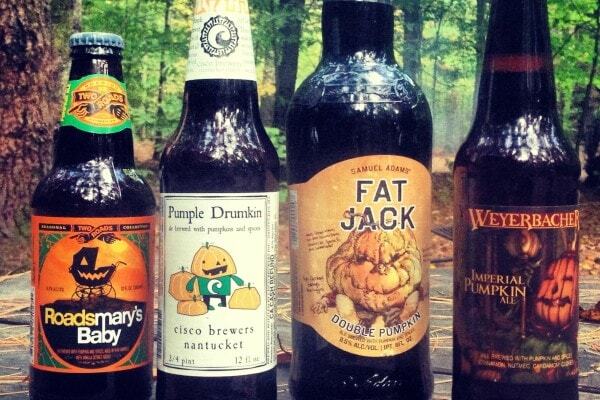 500lbs of heirloom pumpkins makes for a strong and spicy barleywine. Yum. Pumpkin pie aroma, sharp mouthfeel. Decent beer overall.